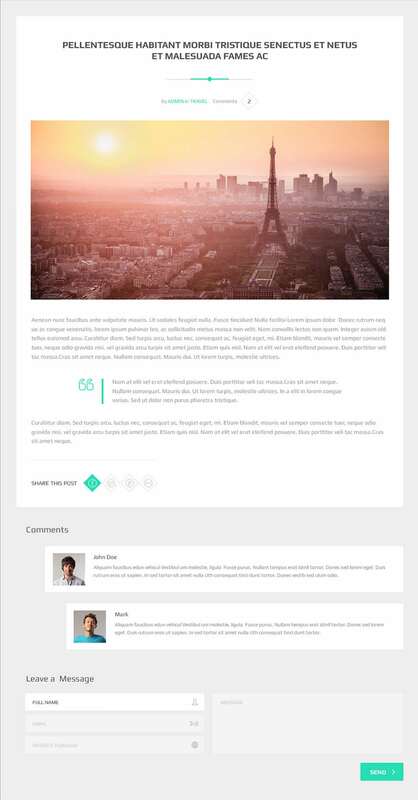 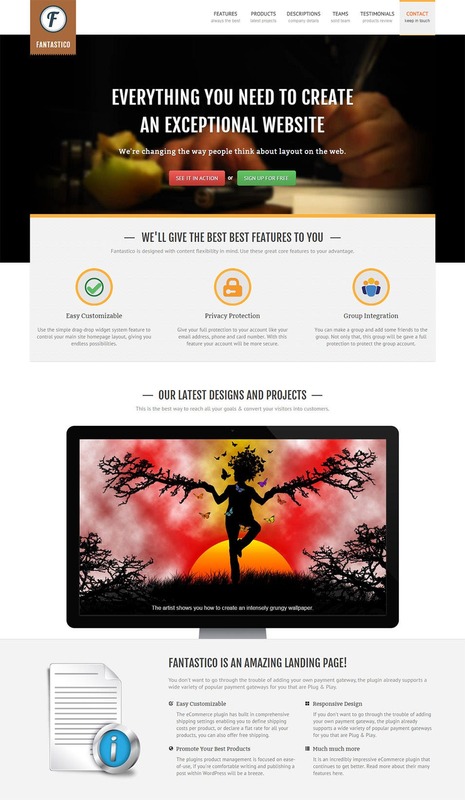 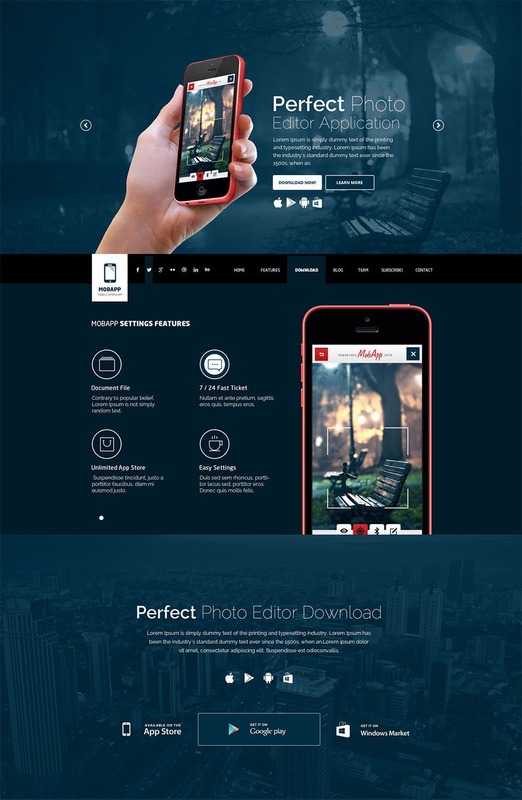 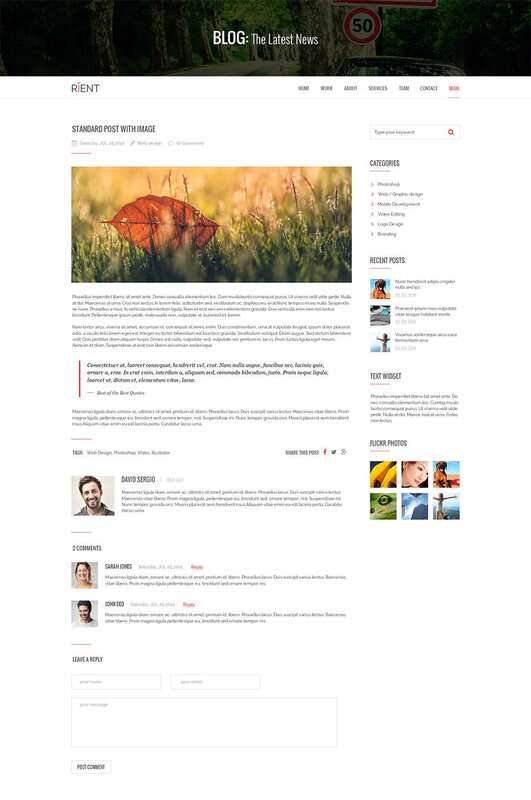 PSD templates are the rage right now, as they come with insane graphics and help make websites which are like no other. 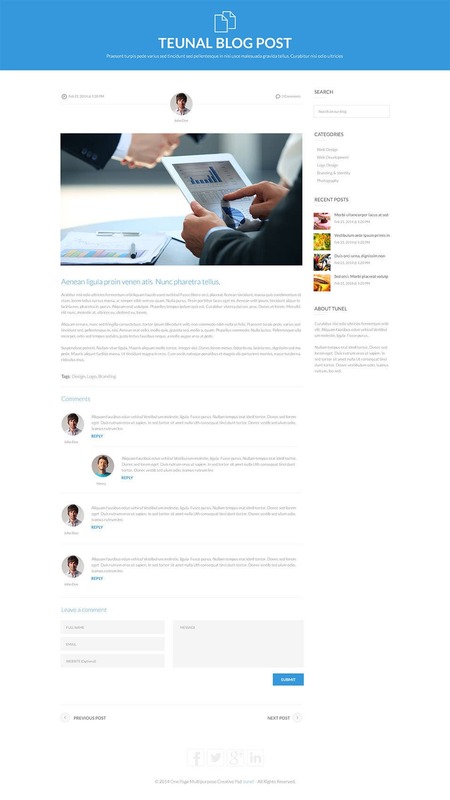 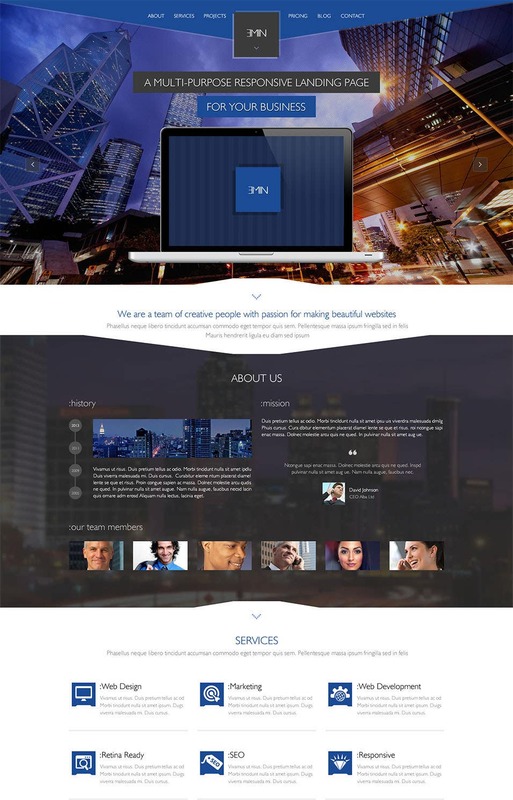 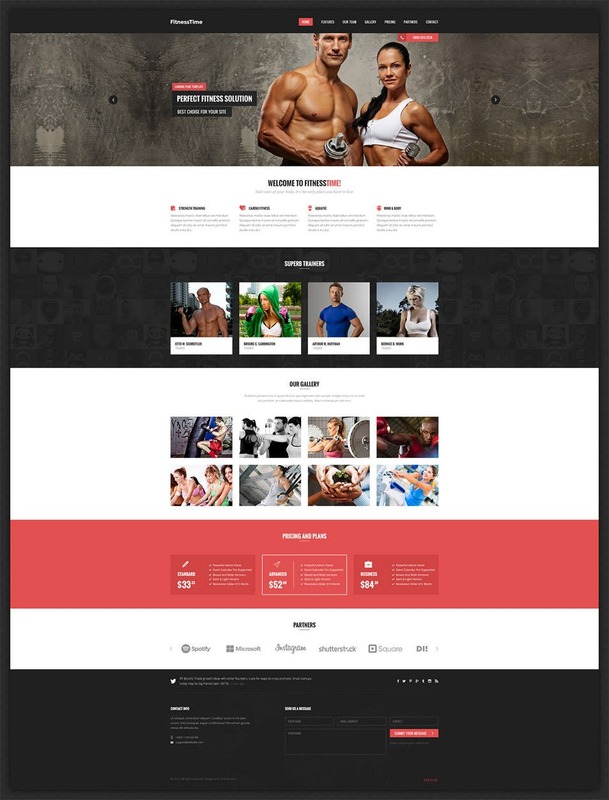 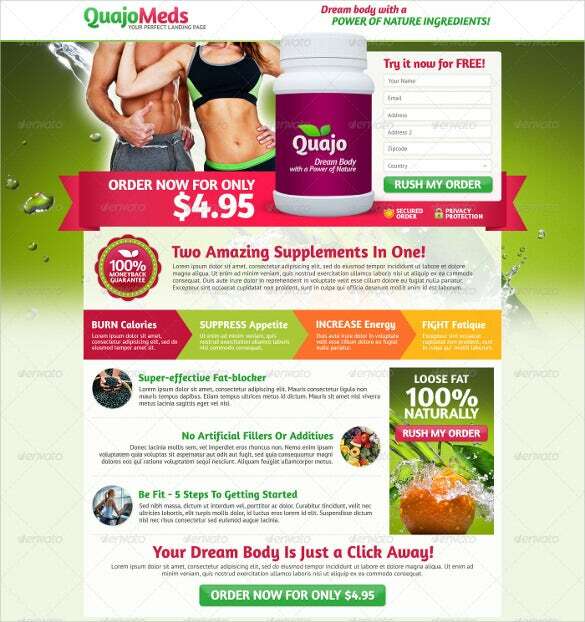 So if you want to create a website, a PSD template will hook you right up with the best means to go about it. 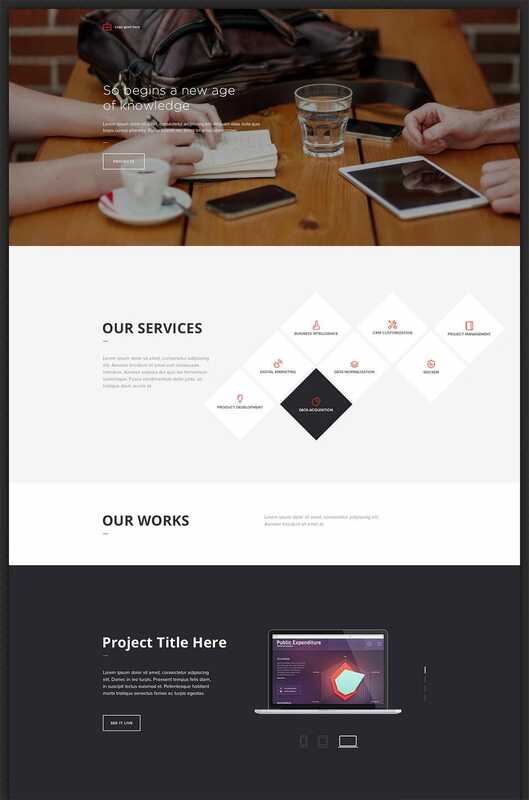 There are templates which are based on the PSD format, and can help you create websites which can be used as a portfolio website, agency website or almost anything else that you want. 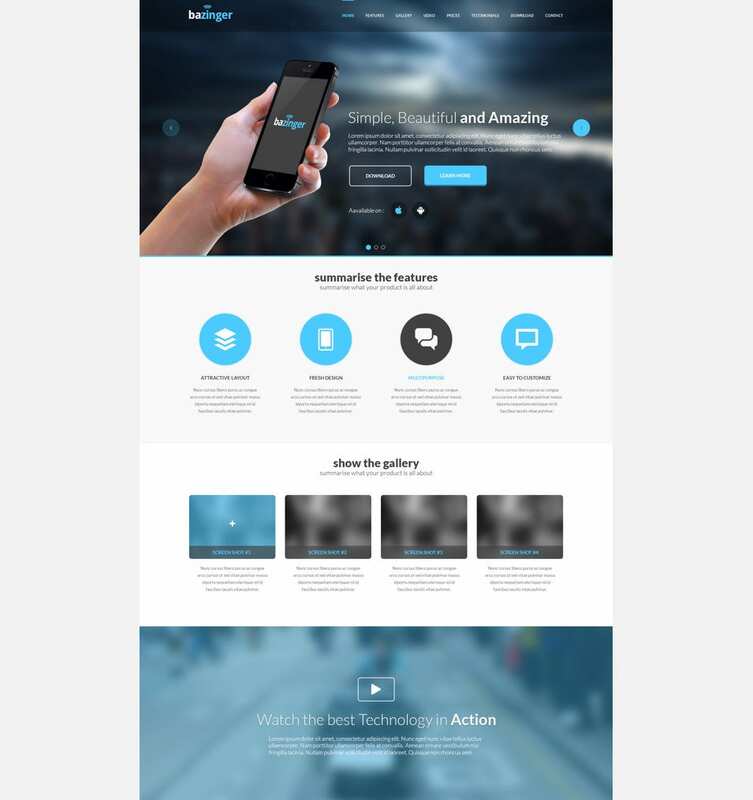 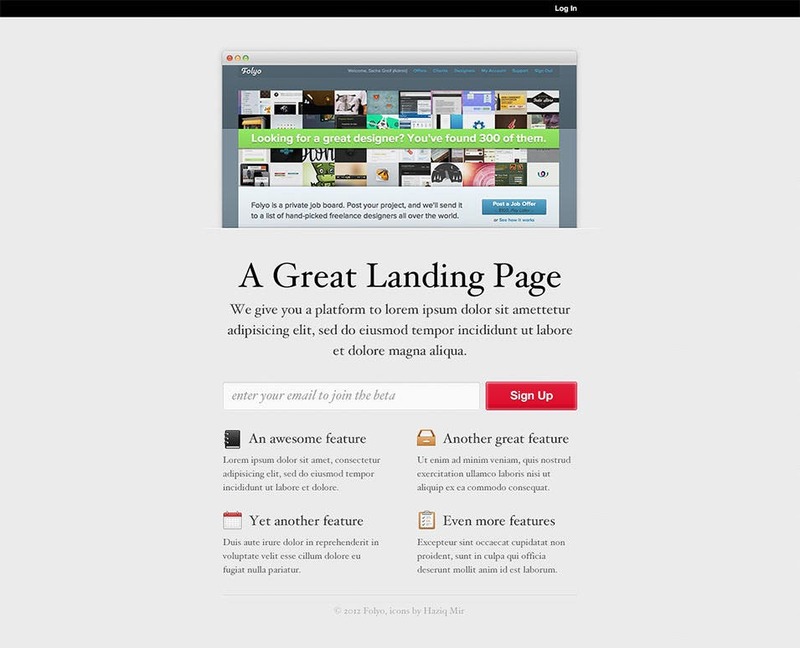 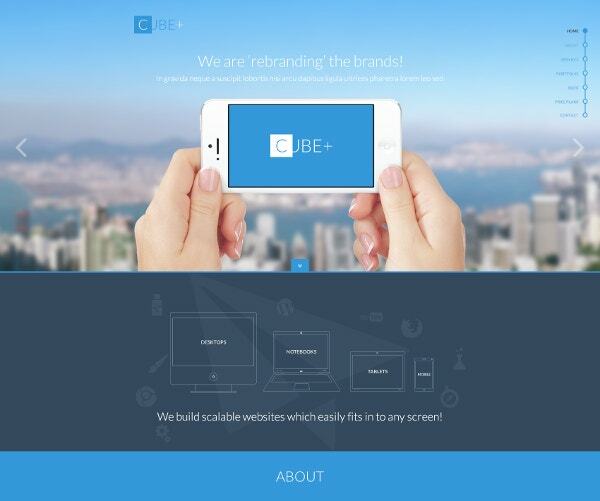 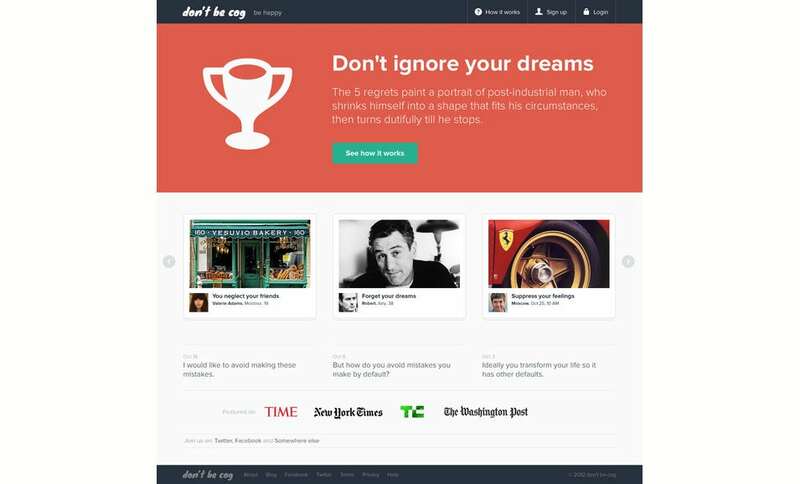 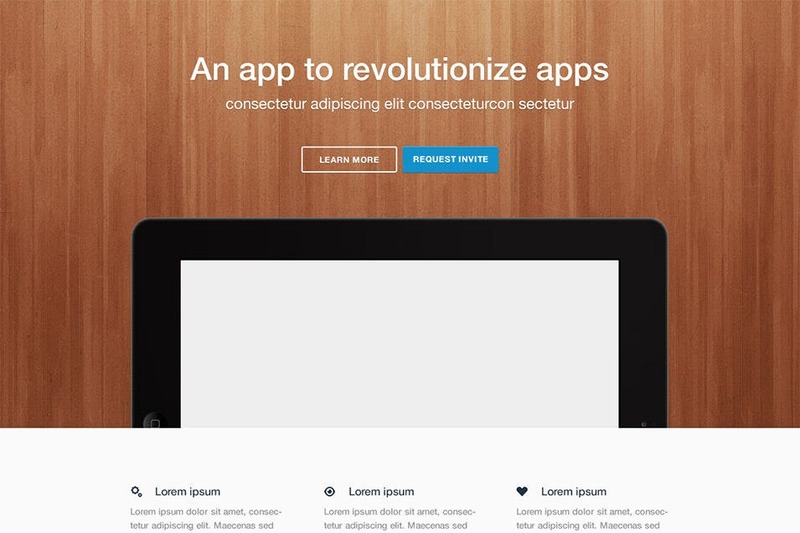 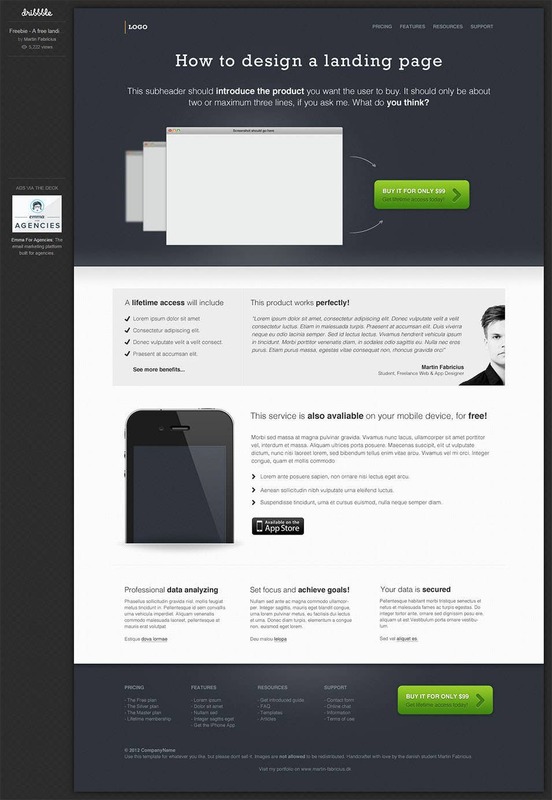 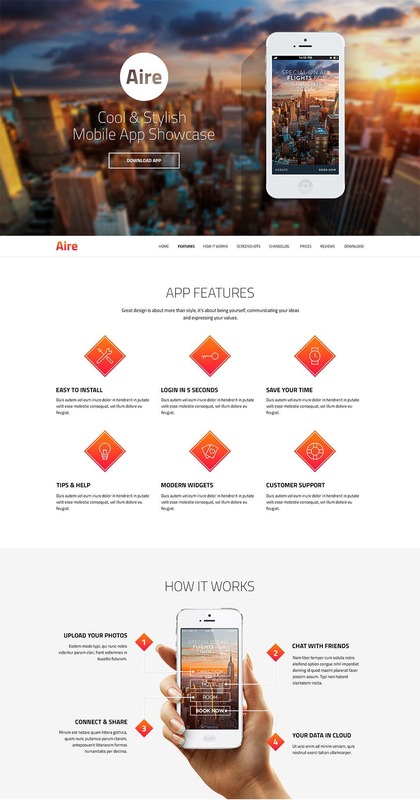 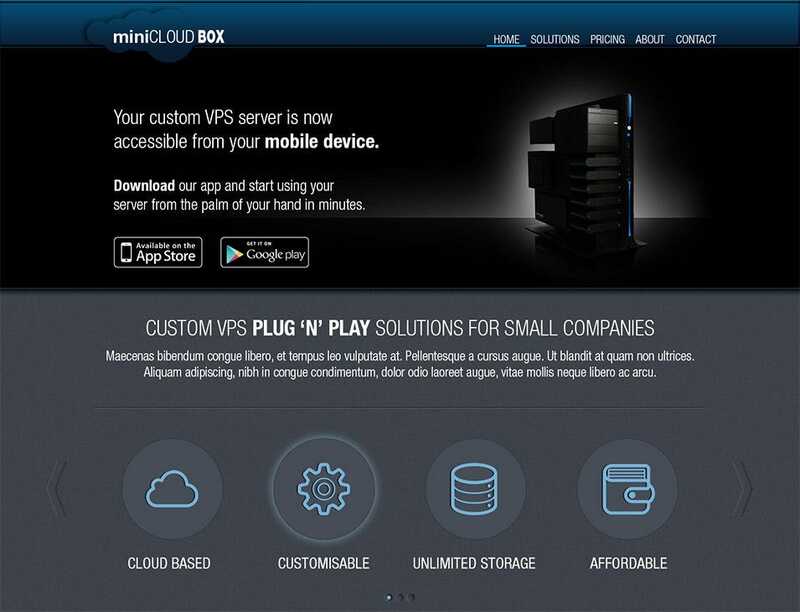 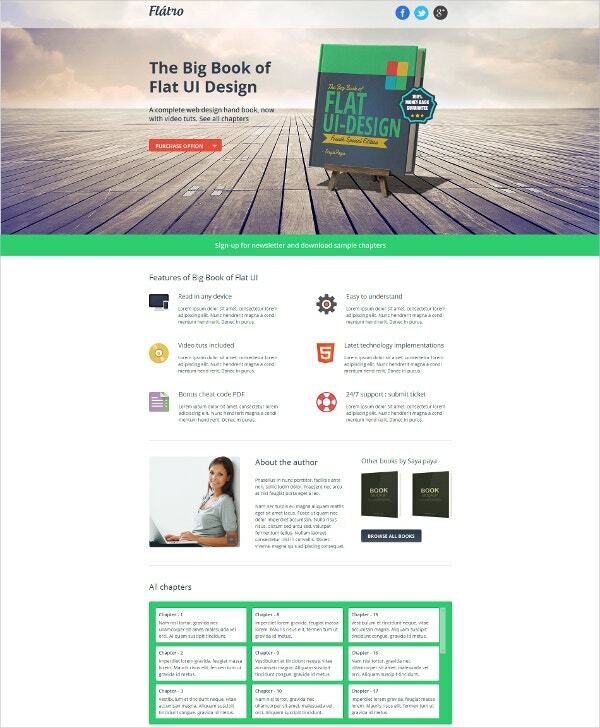 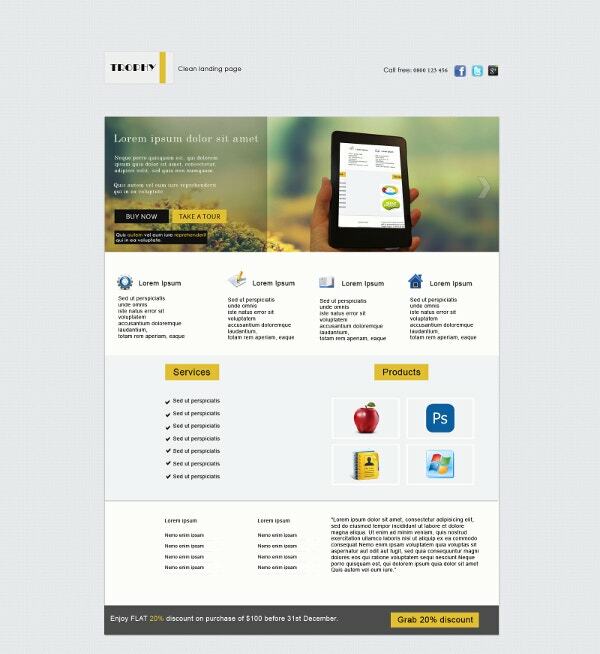 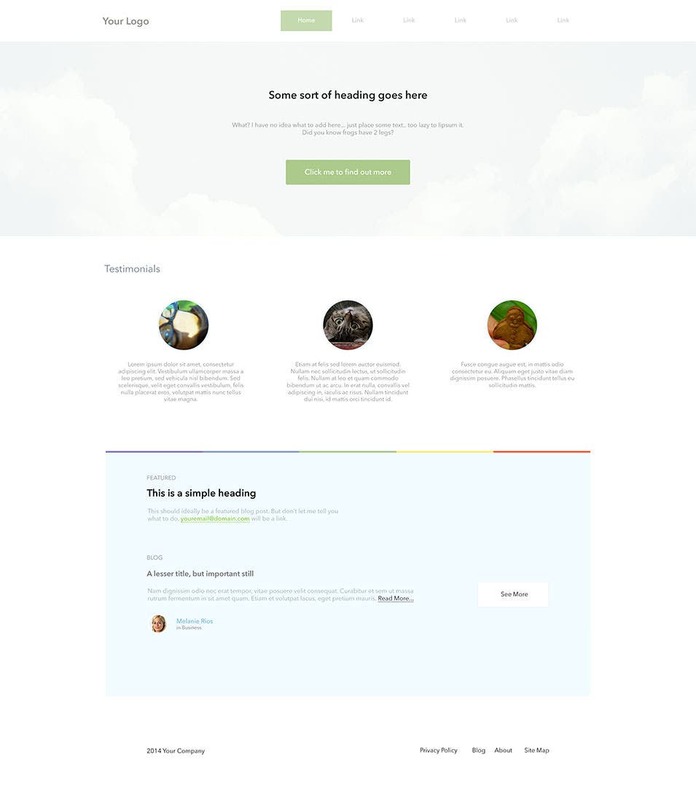 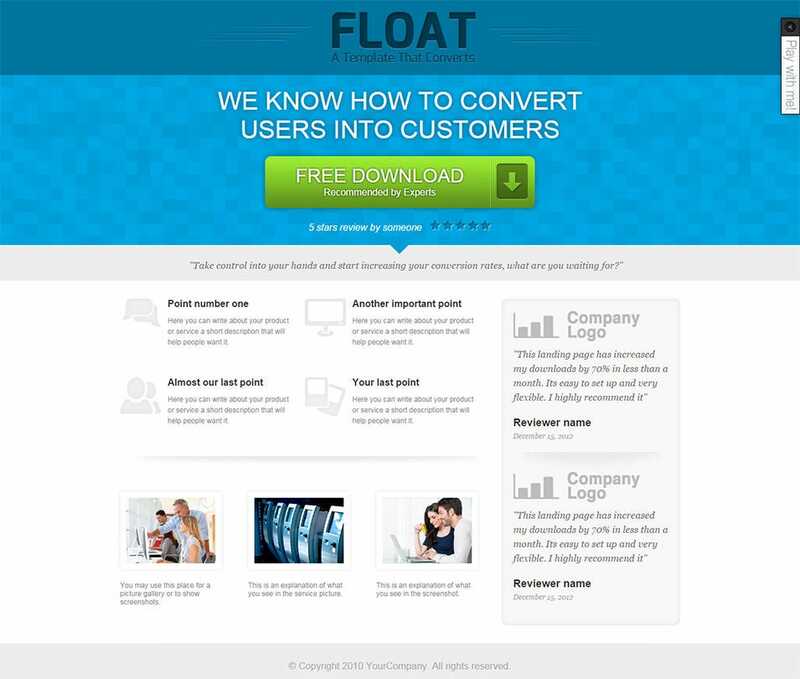 You can also see HTML5 Landing Page Templates. 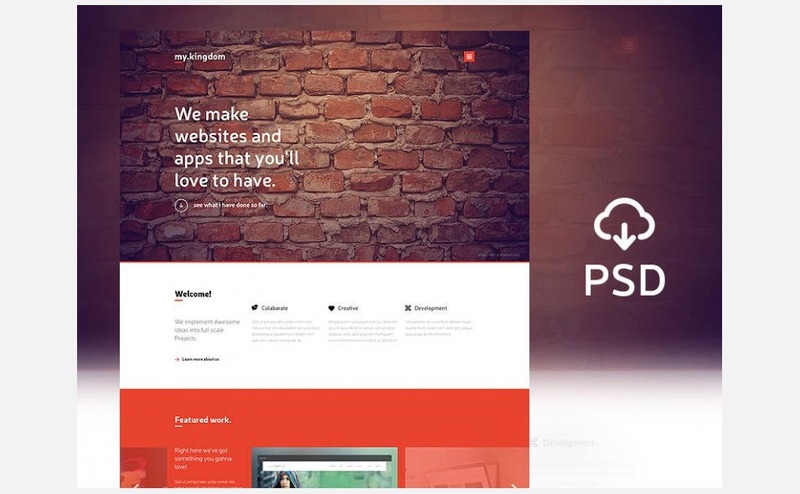 The PSD files come fully layered and pixel perfected, so that you can customize them as much as you want and you can have a great looking website in a matter of minutes. 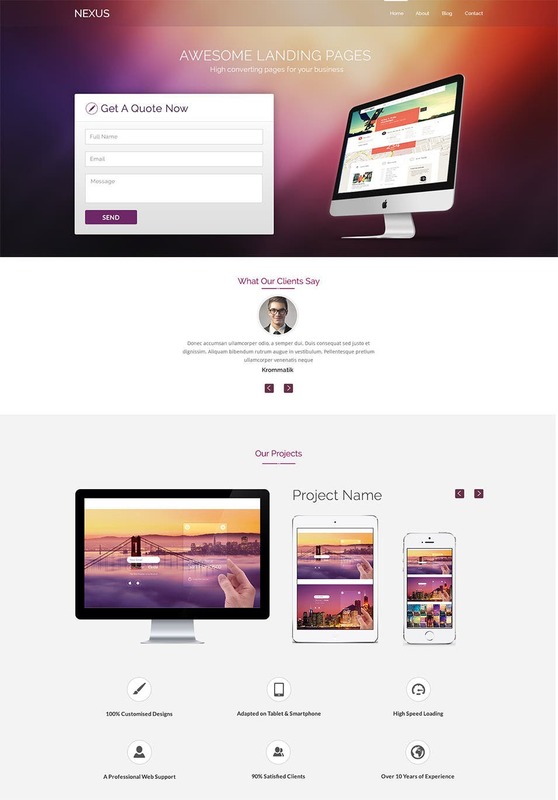 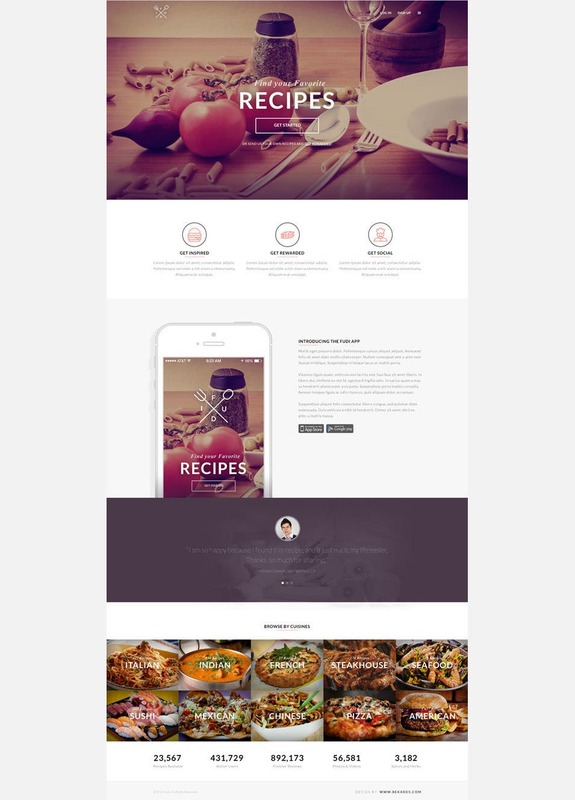 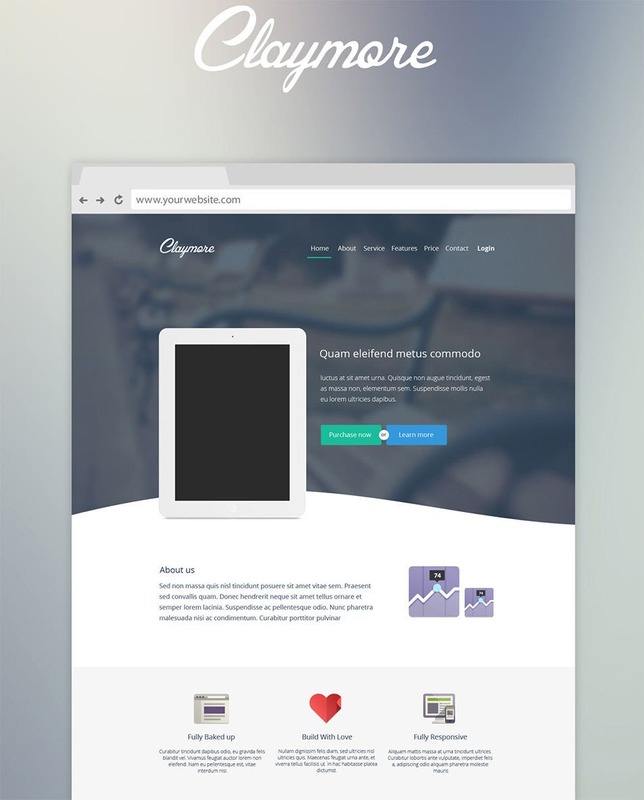 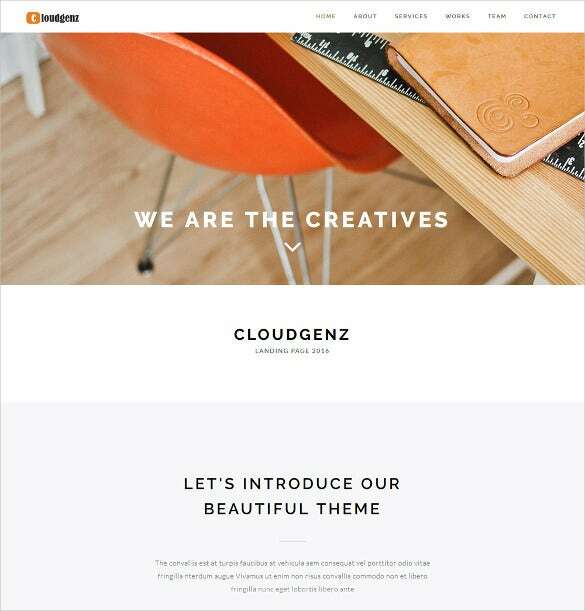 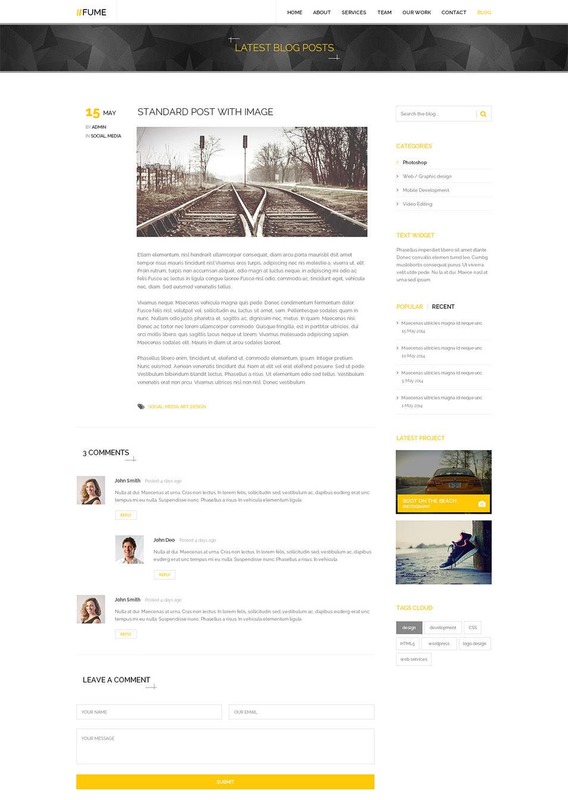 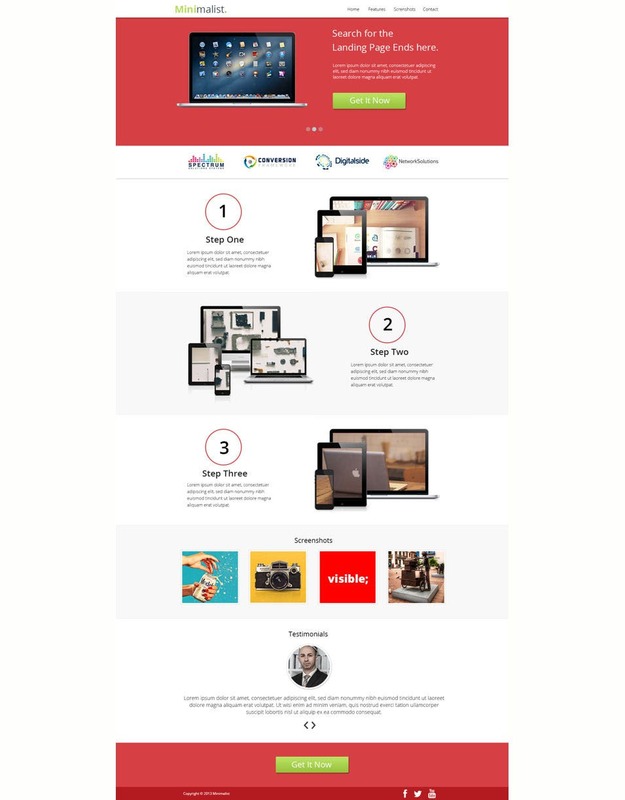 And if simple and minimal designs are your thing, then there are Dynamic one page templates which will help you set up one page basic websites, which can be used for almost any purpose. 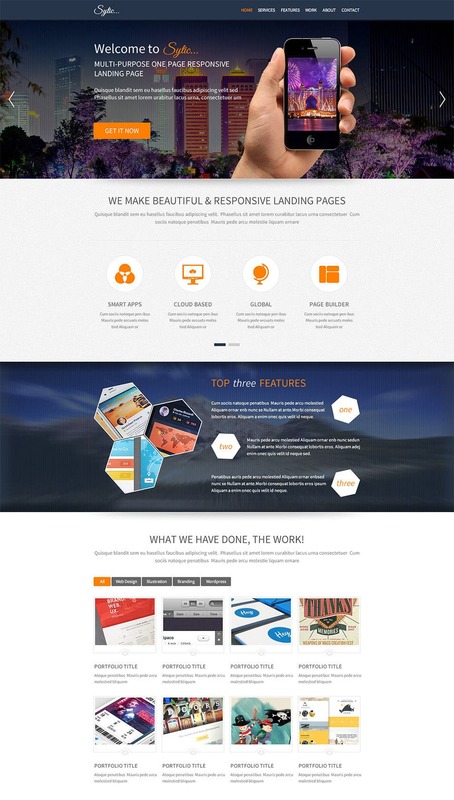 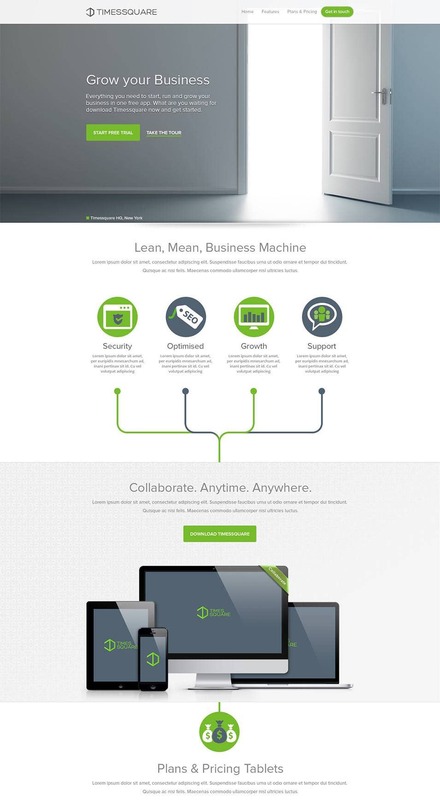 Multipurpose, for a multipurpose landing website, comes with a flat layout and is fully responsive. 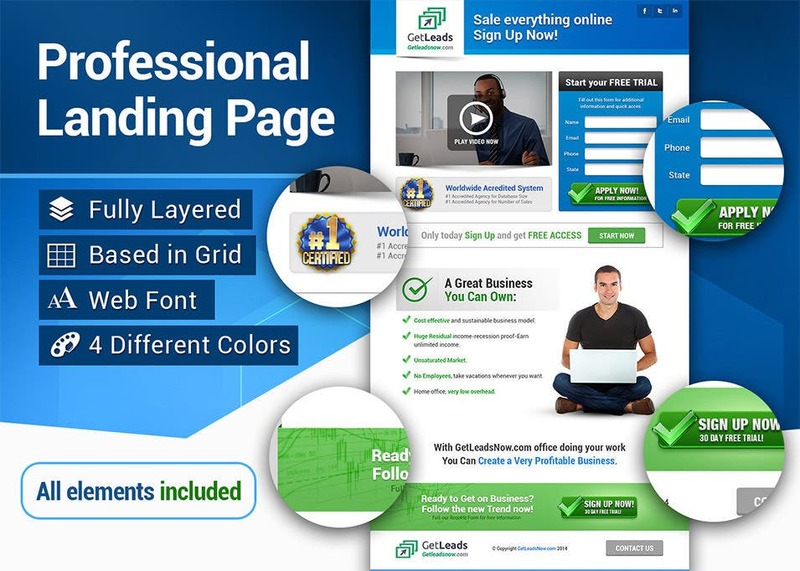 It is compatible with all major browsers and highly customizable and comes with varied included fonts and icons. 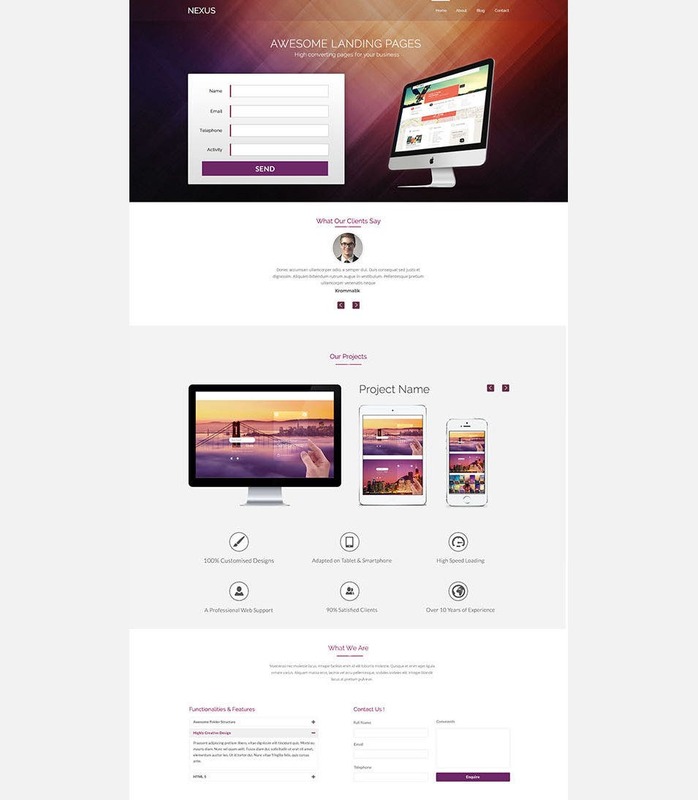 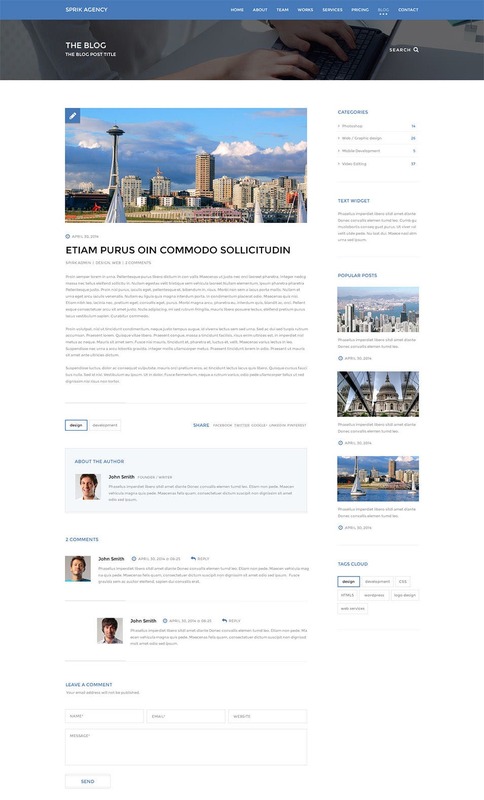 Lagumor is designed based with 1200 px; it is fully responsive and comes in 2 editions – dark and white. 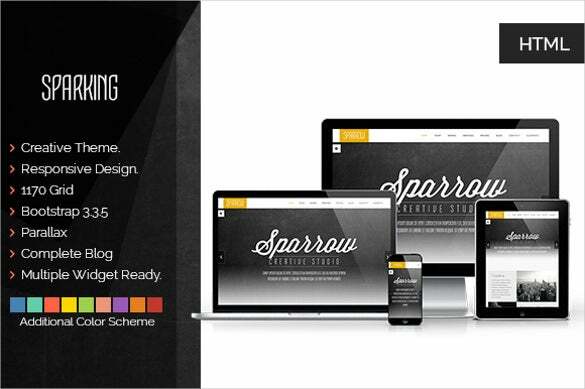 It is cross browser compatible and is highly customizable and comes included with several fonts and icons. 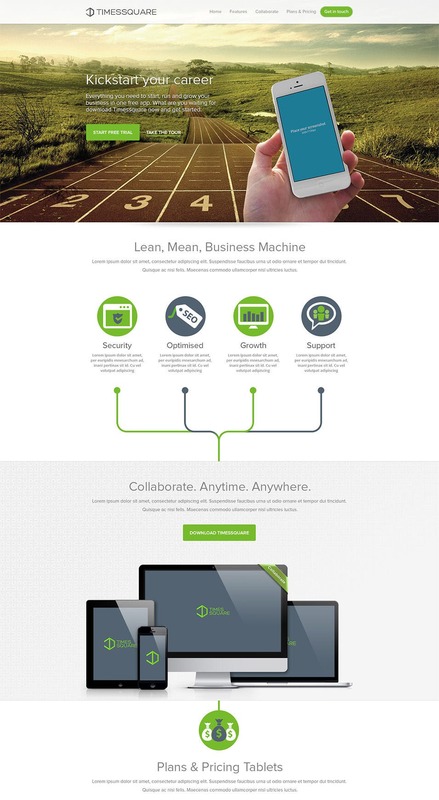 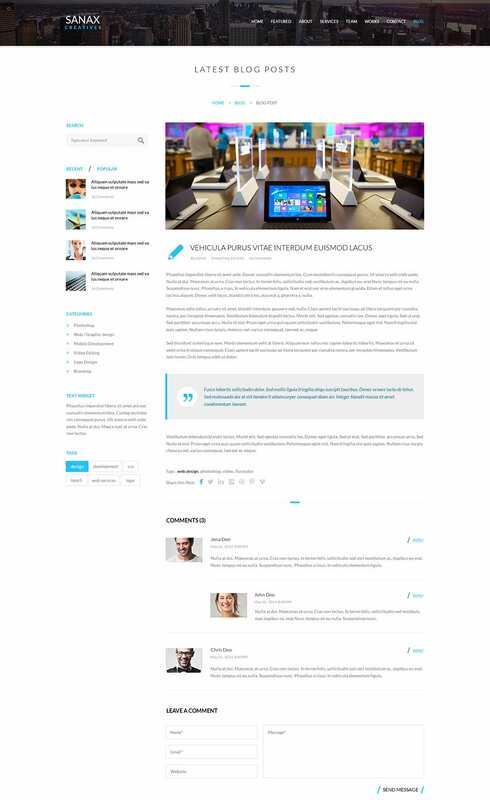 Fully responsive and cross browser compatible, Office sports a minimal design but eye catching. 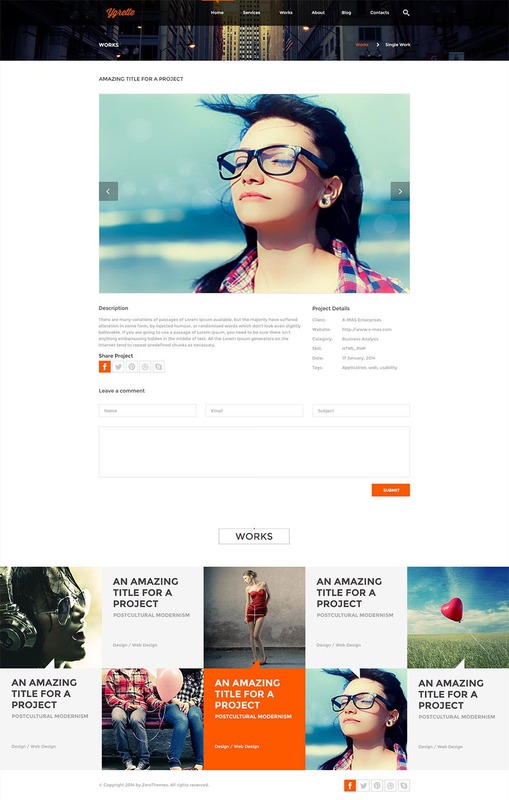 It is also highly customizable and comes with lots of PSDs, icon files and font files. 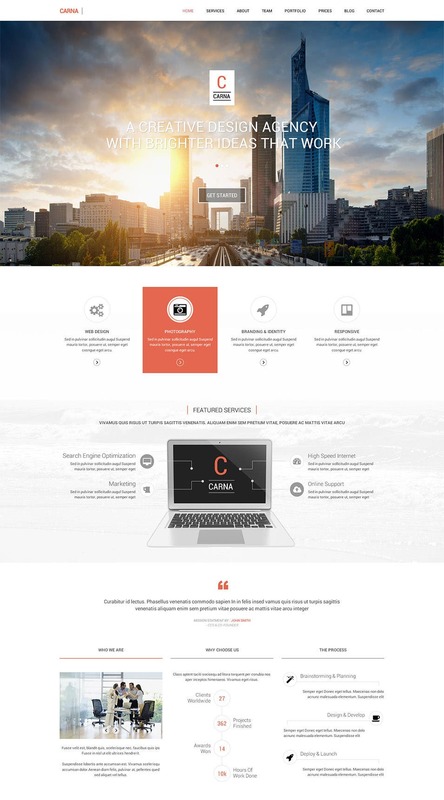 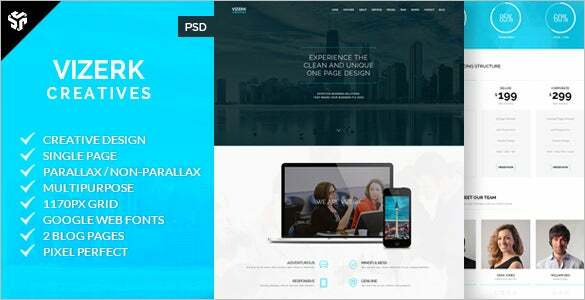 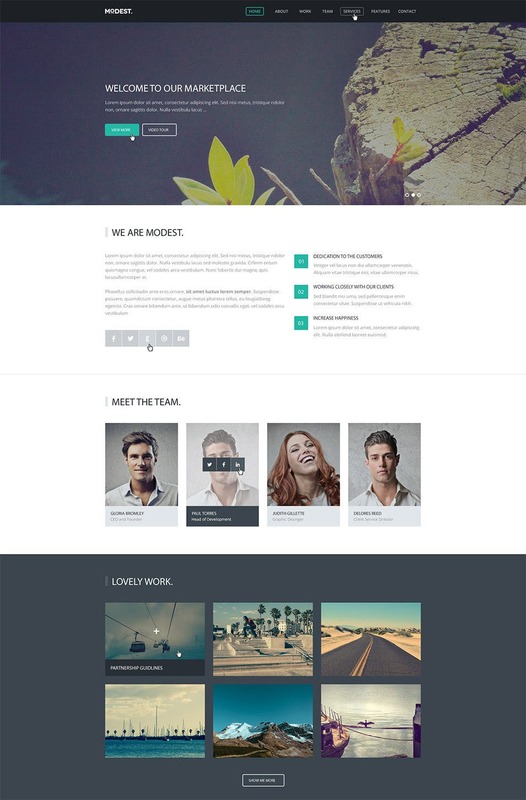 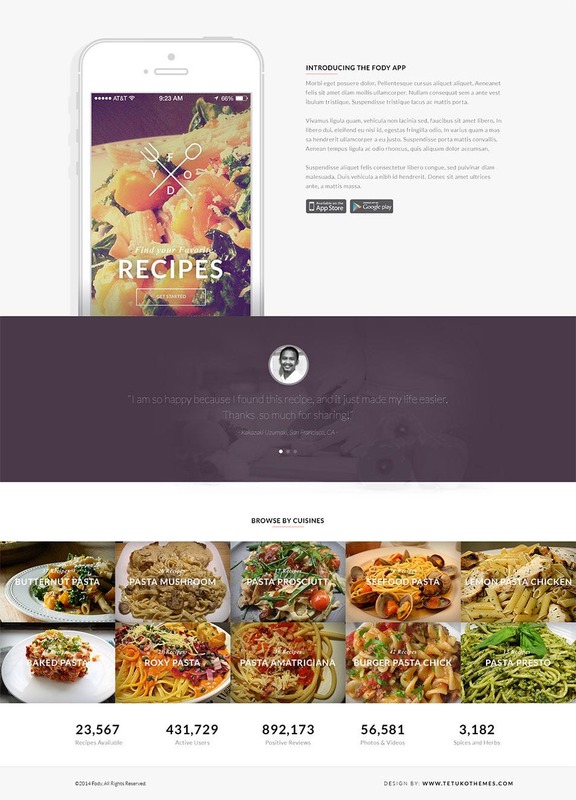 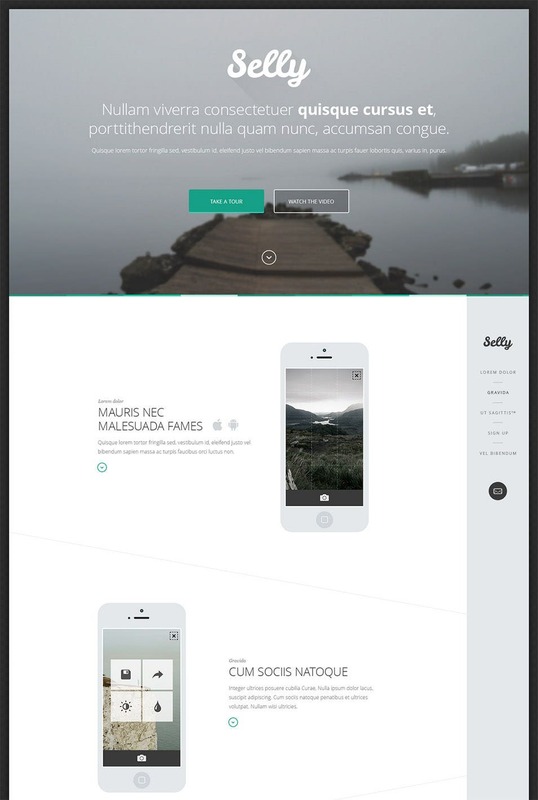 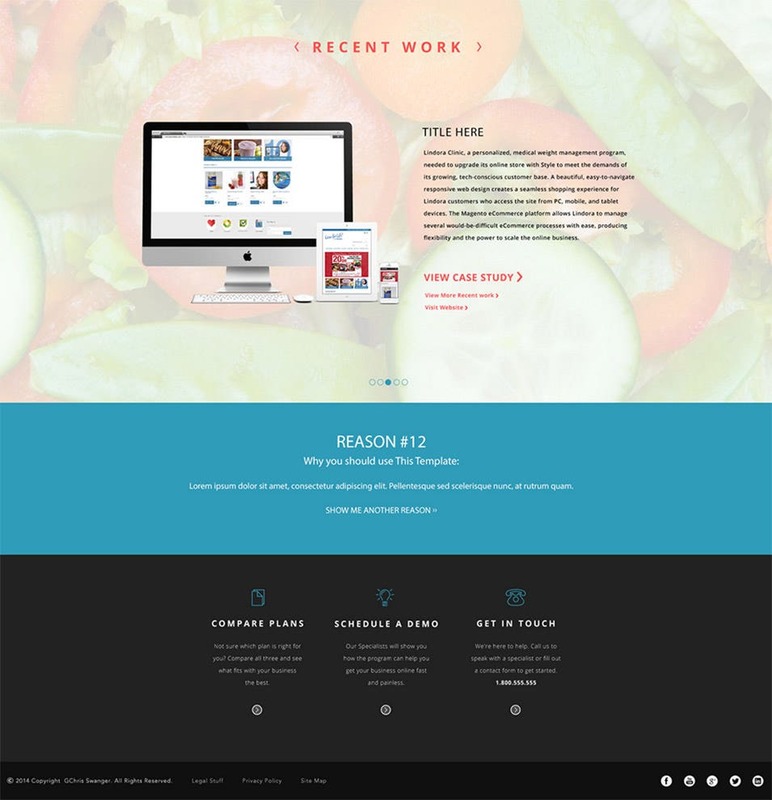 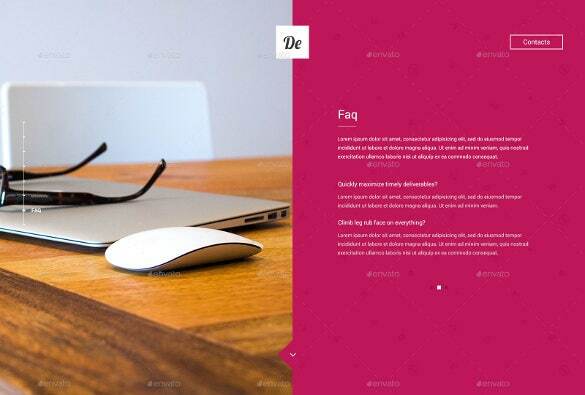 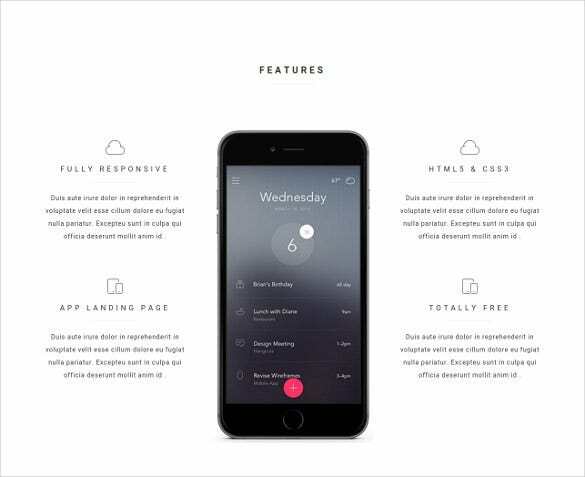 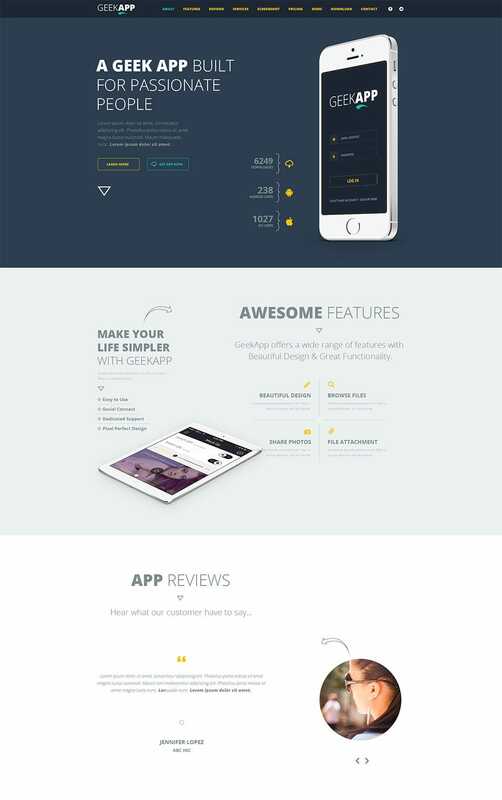 This easy on the eye Multi-Purpose Parallax is based on the single page design. 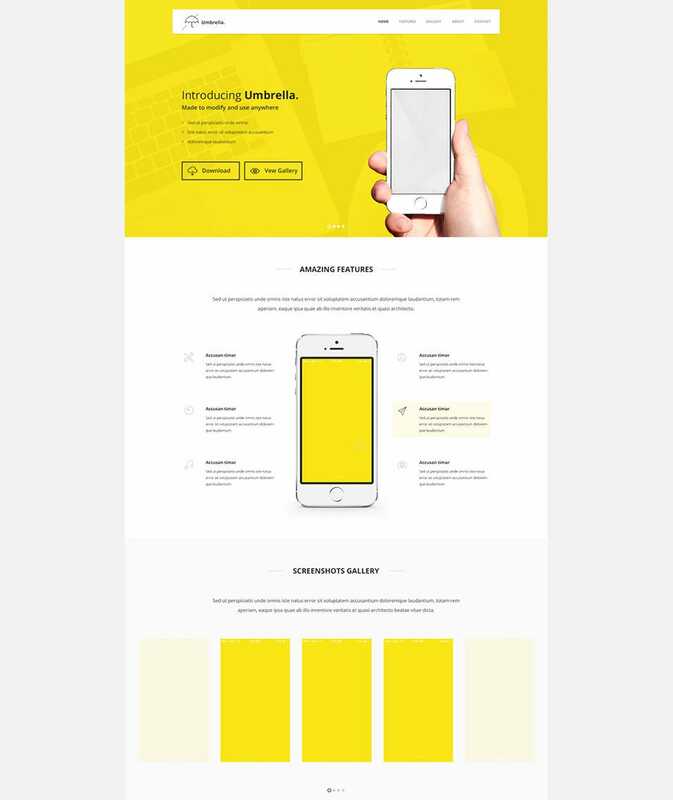 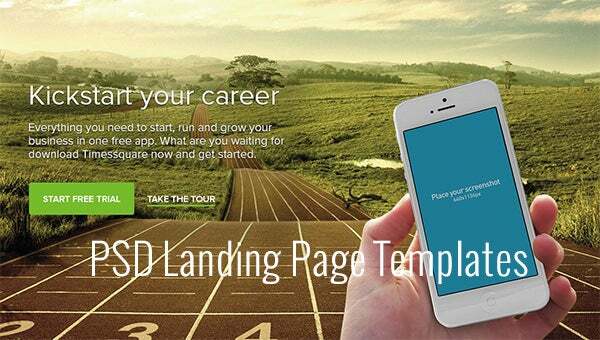 It is a multipurpose landing page template that comes with 2 blog pages, web friendly fonts and 4 fully layered and editable PSD files. 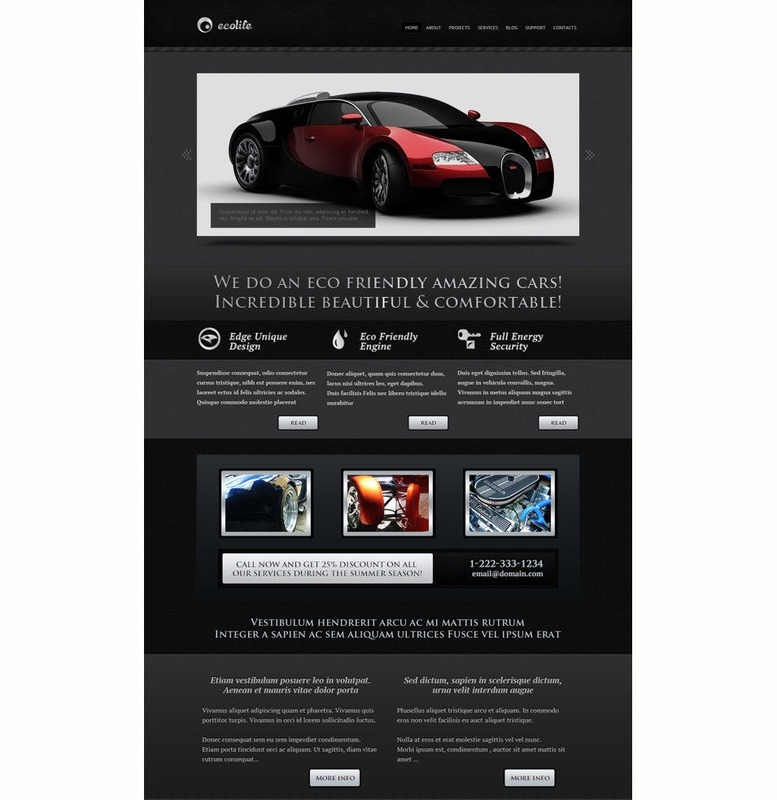 There are one page SEO templates, agency templates and personal website templates as well. 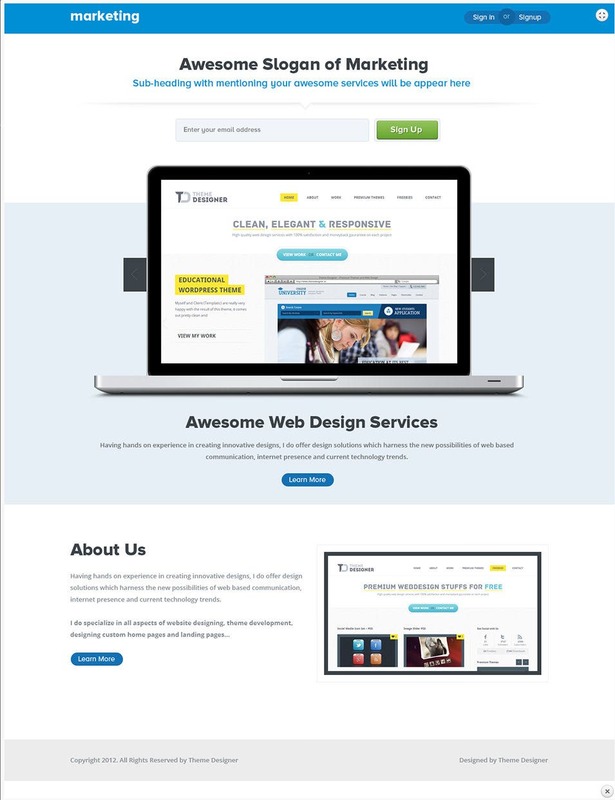 And these templates may be one page, but they come packed with customization features, so that you can tweak them as much as you want to get the ultimate unique look for your website. 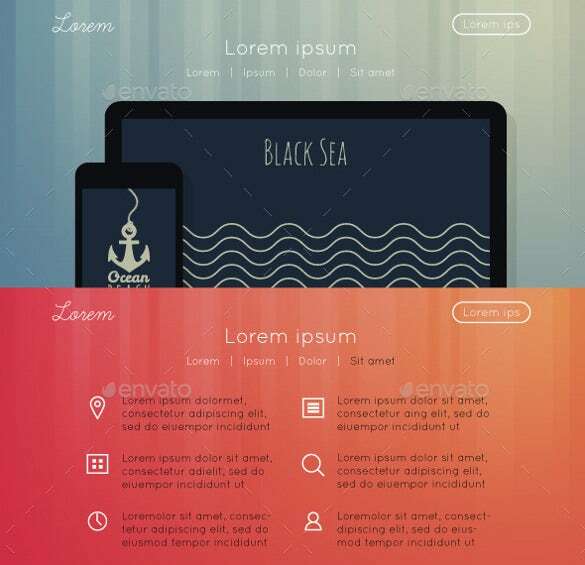 And if you are more into the retro trend, then there are templates which are PSD based, and also provide the best retro look, and come in High Definition as well, so that your website gets a very immaculate and crystal clear look. 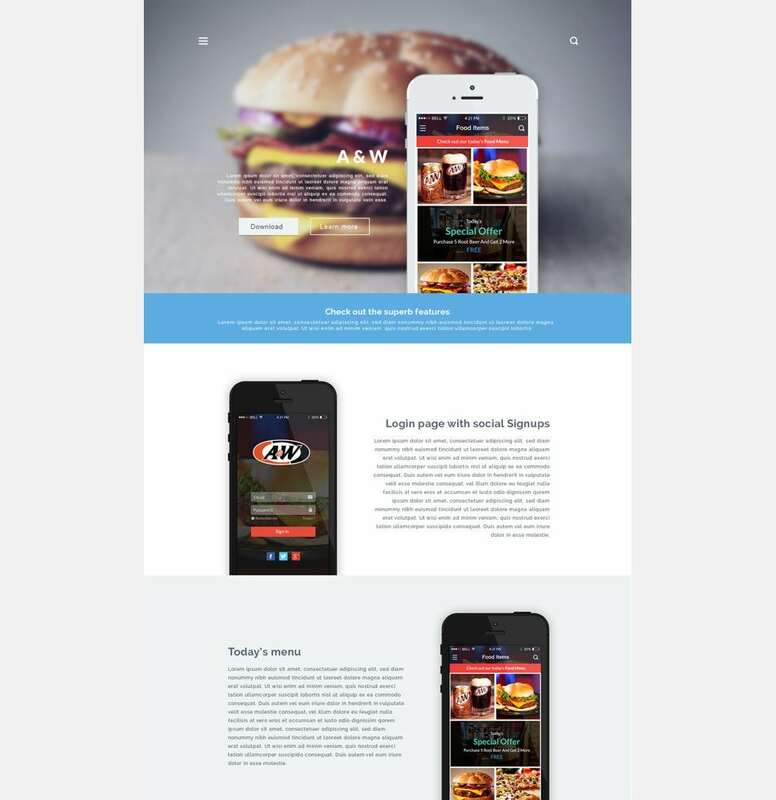 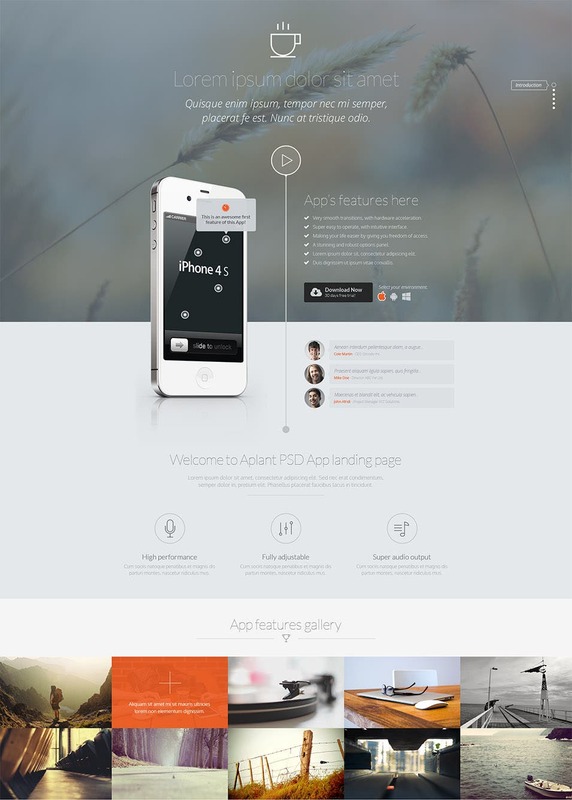 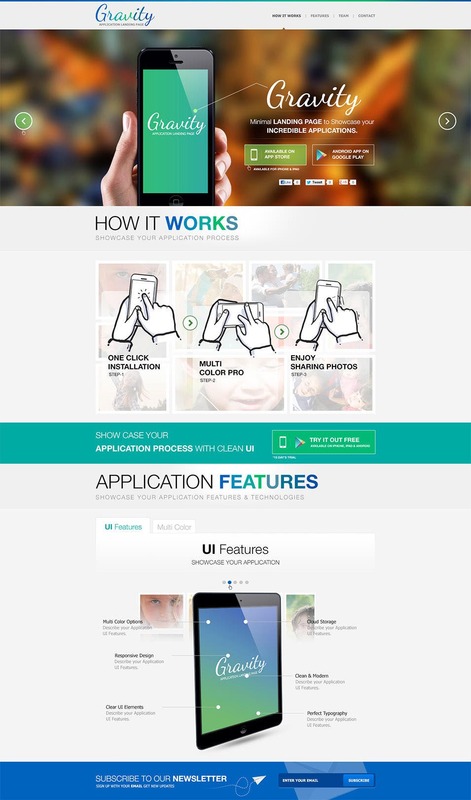 There are also some mobile app PSD PPC Landing Page Templates that can be used for marketing mobile apps.